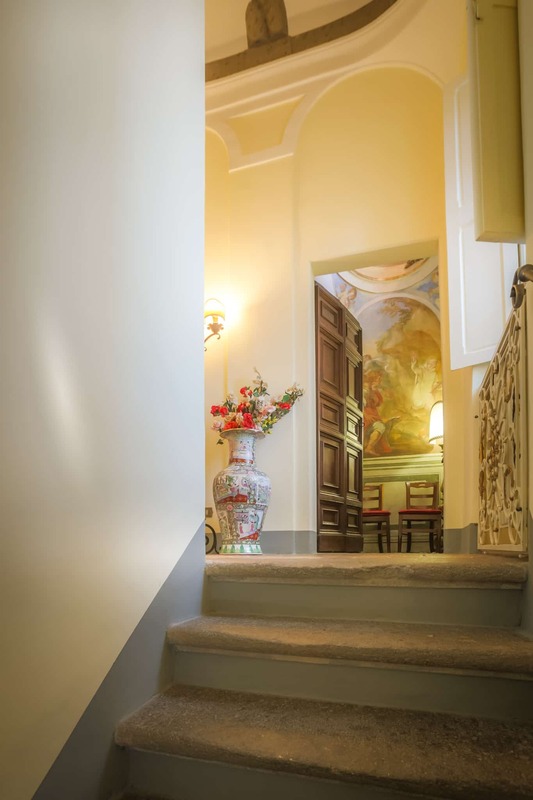 Casina degli Specchi, Historic house, started its activity in October 2016 and originated from Maria Luisa’s and her family’s desire to share and show to their guests a place of Italian historical and artistic heritage as well as providing them with top quality accommodation and excellent facilities and services. 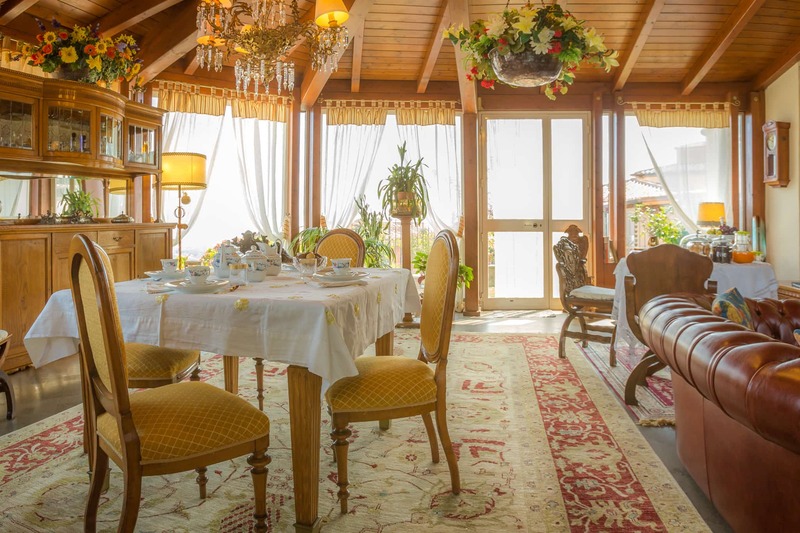 During your stay at Casina degli Specchi you can stroll around the beautiful gardens full of flowers and rest in comfortable rooms where ancient beamed ceilings blend with modern comforts. 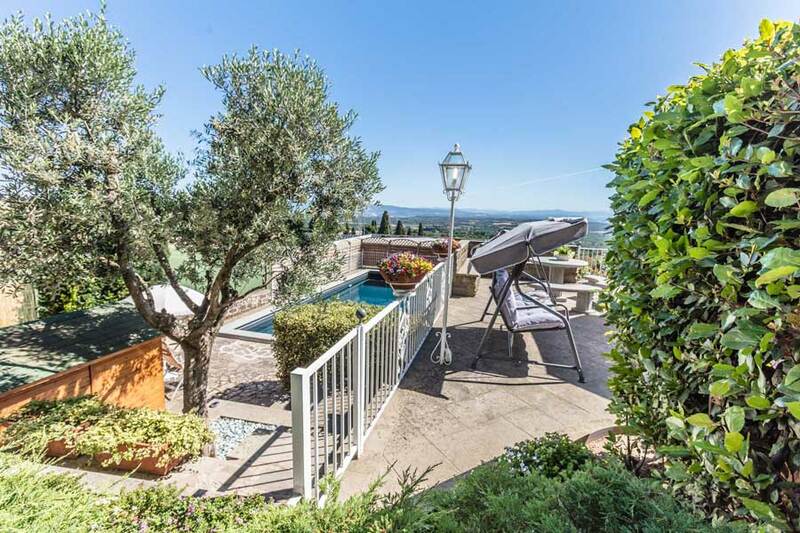 In summertime, you can take a dip in the pool or read a good book in the shade of the great oak tree, while in the winter you can have a nice cup of tea or a glass of wine in front of a log fire in the large stone “peperino” fireplace. 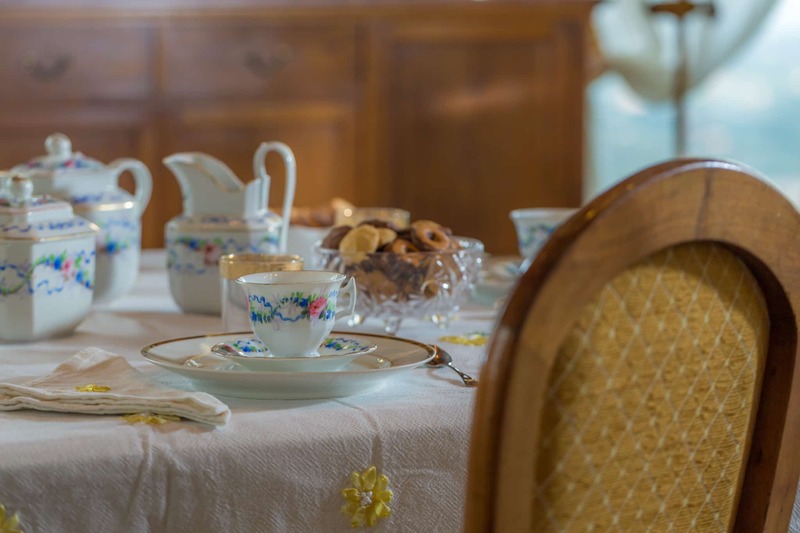 All the products offered during the breakfast, tea time and aperitif come from local producers, both from Tuscia and from the Lazio Region. 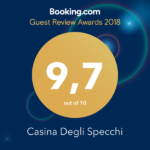 For all guests, the staff of Casina degli Specchi offers bespoke itineraries and tours based on single interests and with the aim of discovering the nature, history, culture, food and wine of the Tuscia area. 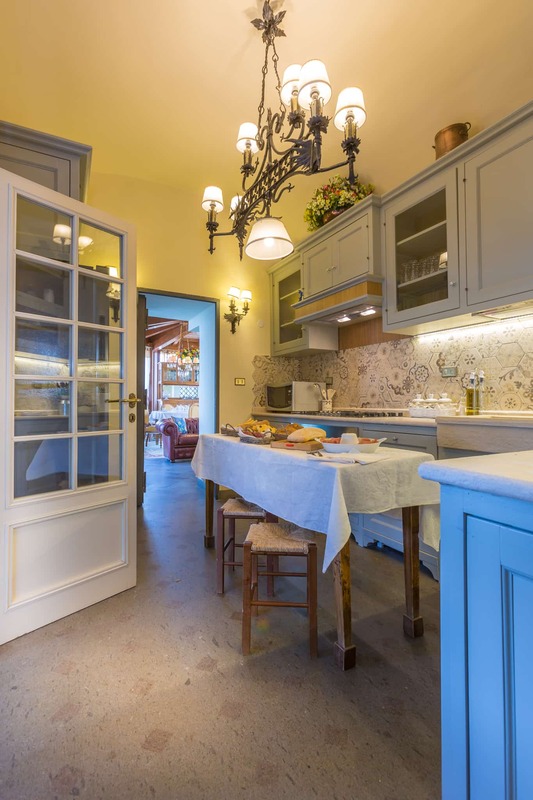 Casina degli Specchi is located in Soriano nel Cimino, in the Tuscia, an area north of the Lazio region that borders with Umbria and Tuscany. 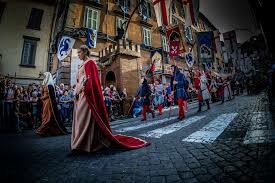 It is located in the center of the town, close to the main square, the medieval quarter, the restaurants and shops with local food and wine. There are plenty of historical buildings, and artistic and natural attractions in the surrounding area: for example the Park of Monsters in Bomarzo and the elegant thermal baths in Viterbo. 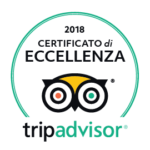 From October 2017 Casina degli Specchi is a member of ADSI – Italian Historic Houses Association, a non-profit organization that promotes the most exclusive Italian historic residences for a cultural tourism of excellence. 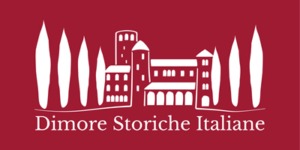 From 2018 Casina degli Specchi collaborates with the network Dimore D’Epoca, historical fashion hotels. 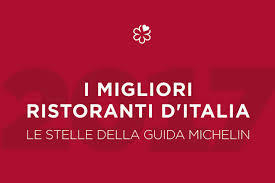 From July 2018 Casina degli Specchi collaborates with the independent French agency Hote-Italia. From 2018 Casina degli Specchi is a member of the association Le Chicche della Tuscia aimed at the promotion of local products.